If you wish to ease up on the gluten in this recipe, you can try substituting one cup for buckwheat flour. The bread will be quite a bit more dense this way. Using whole wheat flour only will give you a very hearty soda bread, the kind that I enjoyed when I lived in Ireland and which was served every morning alongside a full Irish Fry … and where for some reason, I was able to tolerate wheat much more! Preheat oven to 425F. Sift together the dry ingredients, then add the buttermilk slowly until you have a stiff dough. Make a round shaped ‘loaf’ out of the dough and place it onto a greased baking sheet. I like to place an ‘X’ on the top of the loaf using a knife, cutting about 1 inch down into the dough (this helps to ensure the center of the loaf cooks in time with the rest). Place into the oven. Reduce the heat of the oven halfway through, at around the 20 minute mark, to 375F. Bake for another 20 minutes, and when the time is up test it with a toothpick. This loaf sets best when it is allowed to cool while covered with a tea towel. Now my husband is from Ireland, so we have had to find some crafty ways of keeping the homesickness to a minimum. The above recipe is one of the ways, for sure! Although I feel it is also worth mentioning that there are some pre-made Irish bread mixes available – one of them is even gluten free! Montana Bounty Foods bread mix is another popular one, as is Garvey’s and Bob’s Red Mill. These two are also available in small bulk orders, so wonderful! In case you want to go all out with a traditional Irish soda bread baking dish, this one from Grasslands Road Celtic is absolutely gorgeous. This is also something simple and beautiful to prepare for any St. Paddy’s Day celebration. While I’m at it, I may as well show you a few of my favorite cookbooks for Irish recipes. I adore cookbooks that are unconventional, particularly ones that include stories, such as fables and local tales. One of my favorite restaurants to frequent when I was living in Ireland was a lovely seaside eatery called Ard Bia. You can imagine how delighted I was years later, when they released the Ard Bia Cookbook. I was particularly thrilled to see that they included such a wide variety of full page images, of the food and of the restaurant itself. Now, in my own way, I can go back and visit them whenever I like! This photo is a bit blurry, but it was an initial try in front of our newly erected Christmas tree! There is a lovely recipe in the Ard Bia Cookbook for traditional brown soda bread. 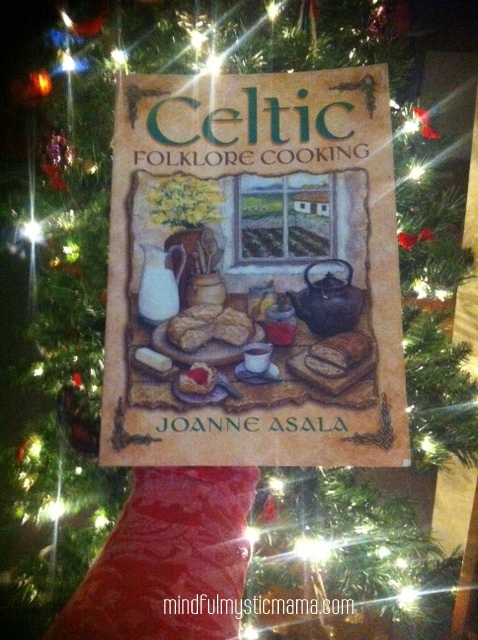 Another favorite of mine, one that I have had for many years and has in fact traveled with me, is Celtic Folklore Cooking. For me, this is a timeless book of ancient and traditional recipes. I feel truly tapped into the ancient magic of the Celtic isles when I am using recipes from this book. 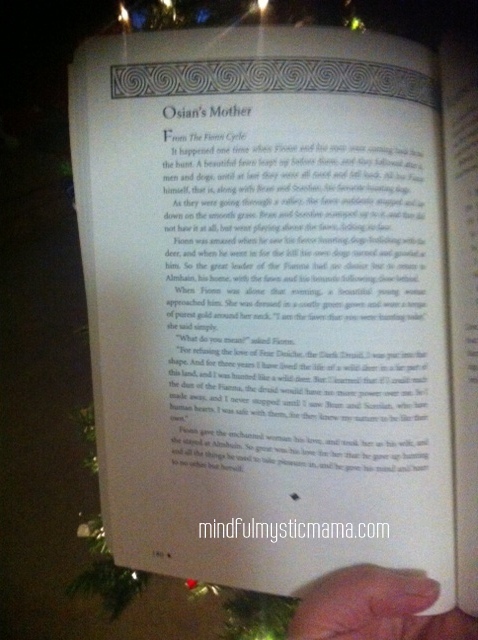 It is also filled with traditional stories and magical lore. I highly recommend it, especially if you enjoy cooking with the kiddos. There are some incredible bread recipes in this book as well! 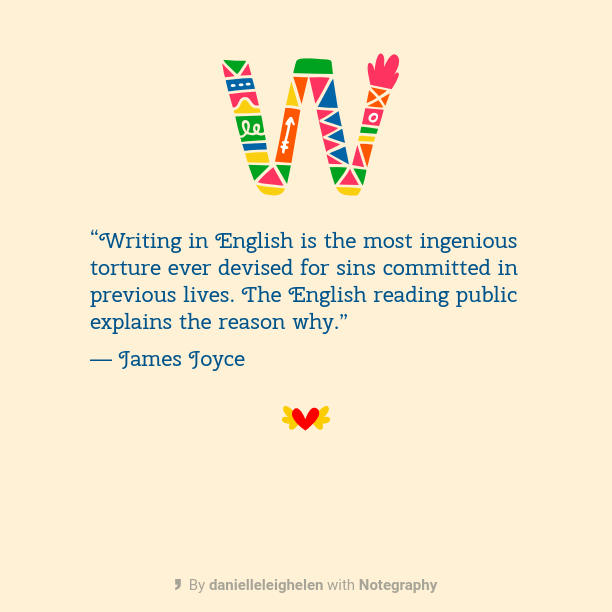 And the stories are magnificent. 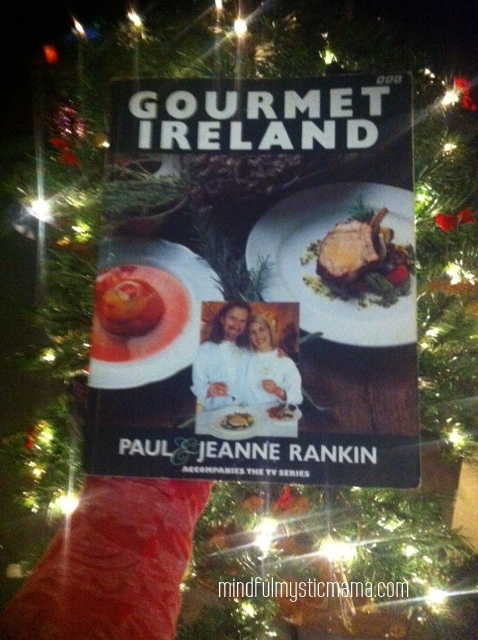 And last but not least, if you enjoy trying your hand at gourmet cooking, then I would love to let you know about this little gem of a book I have found called Gourmet Ireland. My copy is well used and well loved. You will find plenty of recipes covering foods including meats and cheeses from different regions of Ireland. I haven’t heard of this bread before, but it looks delicious! Looks like really easy to make, so I might try this recipe out.